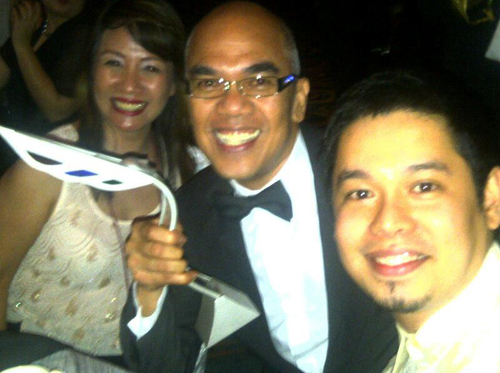 The Bottomline with Boy Abunda, Asian TV Awards' Best Talk Show! This just in! The Bottomline with Boy Abunda won the Best Talk Show award sa 16th Asian Television Awards held now in Singapore. Congrats Tito Boy and to the whole team of Bottomline!